The Friends of the Domes welcome you to the Mitchell Park Horticultural Conservatory, also known as "The Domes". 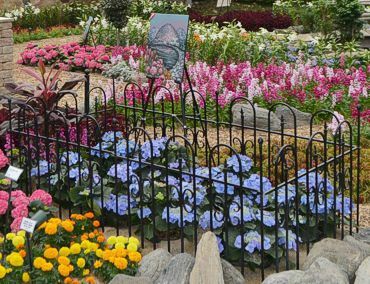 The Friends of the Domes is a support group whose purpose is to enhance projects and programs in the Mitchell Park Horticultural Conservatory. The three Domes are home to flowers and plants from tropical and arid locations around the world. These architecturally unique structures are filled with plants and animals from different climates. Each Dome is almost a half of a football field wide and seven stories tall. 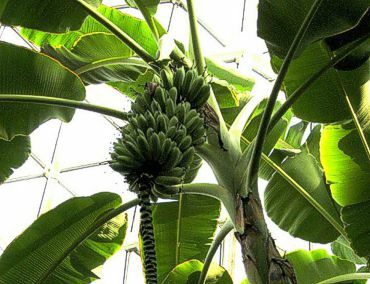 In the moist air of the Tropical Dome, you will experience 1,200 species of tropical plants. 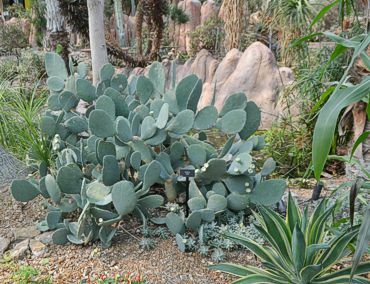 The Desert Dome represents the deserts of the world with plants grouped by geographic locations. Five times each year, the beautiful Show Dome has elaborately planned seasonal floral displays. Come visit us at the Domes today! Friends of The Domes Receives Bequest for $2.0 Million! The Mitchell Park Horticultural Conservatory, or "The Domes" as they are referred to, is a Milwaukee County Park and is in fact the oldest park in the Milwaukee Parks system. Rentals and ticketing is all managed by the Park System. 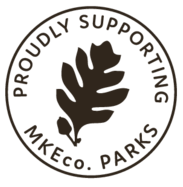 The Friends of the Domes, responsible for this website, are people who donate time and effort by managing events, the gift shop, education, and other fundraising efforts to to ensure that Milwaukee always has a world class horticultural conservatory. Our Interpretive Educator's article on the benefits of house plants in fighting indoor air pollution. Find out which plants are healthy and which may be toxic.